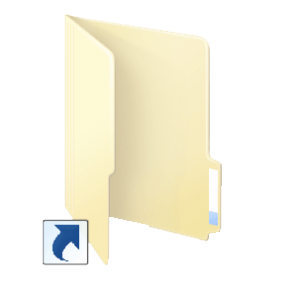 You may wonder, while “Tools->Folder Options->Do not show hidden files and folders” option is well enough to hide files and folders, why should we opt Cmd method which will be quite tricky to do the same operation. Try this out and you will feel the difference. Comment on this post in case you find the advantage of using Command Prompt for this operation. Go to the location where the file to be hidden resides, using the command ‘cd destination’. Then use: ‘attrib +s +h file_name.extention’ to hide the corresponding file. Your file is now hidden. Try to know the advantage of using cmd. To unhide the same file, use: ‘attrib -s -h file_name.extention’.